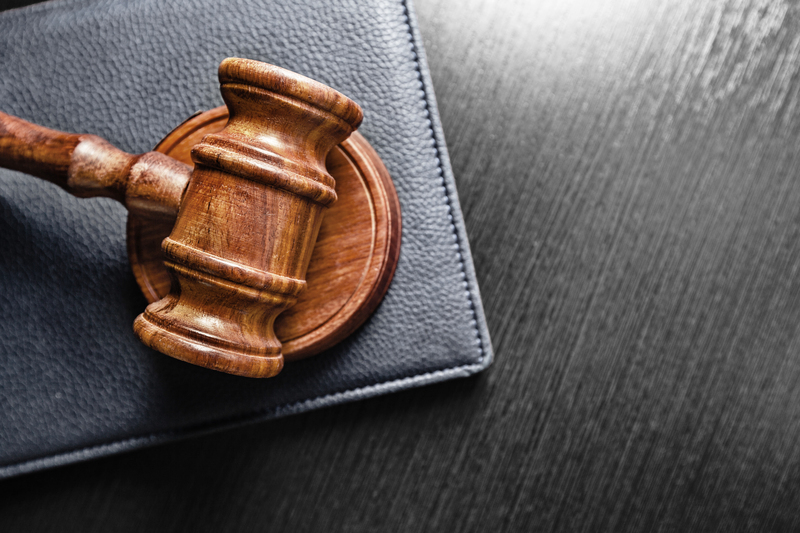 Coinbase is appealing a court decision from earlier this month in a lawsuit filed on behalf of customers of the now-defunct cryptocurrency exchange Cryptsy. As CoinDesk previously reported, former customers of Cryptsy have alleged that the exchange and its CEO, Paul Vernon, used Coinbase – which operates a regulated wallet service as well as a digital currency exchange – to launder and steal millions of dollars worth of user funds over a several-year period. Coinbase, those customers argued in a lawsuit filed in December, should have scrutinized the fund movements more closely. The startup countered that those users were bound by agreements signed by Vernon and Cryptsy, and sought to resolve the dispute in arbitration. On 1st June, US District Judge Kenneth Marra shot down that request, arguing that Cryptsy’s customers weren’t bound by those terms of services. Court documents show that, on 13th June, Coinbase asked the US Circuit Court of Appeals for the Eleventh Circuit to overturn that decision. A representative for the startup declined to comment when reached. In an email, attorney David Silver, who represents the plaintiffs, said that he expects the appellate court to uphold the judge’s decision. “We’re confident the 11th Circuit will agree with Judge Marra, and Coinbase will be held accountable for the role it played in the theft and laundering of Cryptsy clients’ assets. Coinbase had a fiduciary duty to know its customers and report suspicious transactions,” he said. Cryptsy collapsed in early 2015 following months of growing complaints about fund withdrawals. The site was taken offline amid claims of theft and insolvency, though Vernon has denied that he stole millions of dollars worth of user funds. A class-action lawsuit against Cryptsy and Vernon was filed within days of the exchange’s collapse, though the CEO, who is believed to be in China, has not responded in court to the allegations. Disclosure: CoinDesk is a subsidiary of Digital Currency Group, which has an ownership stake in Coinbase.